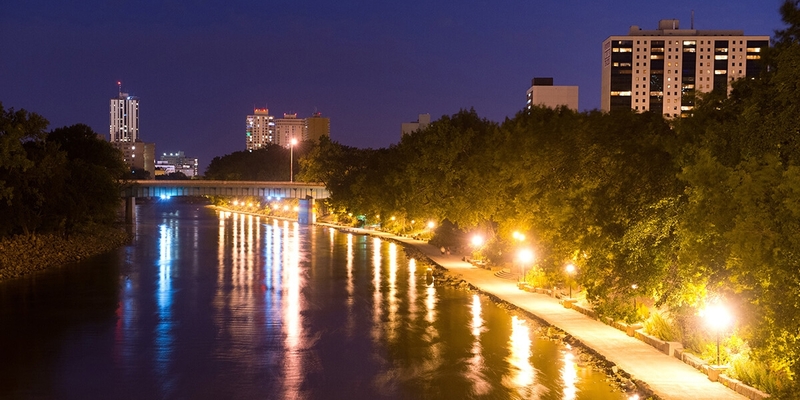 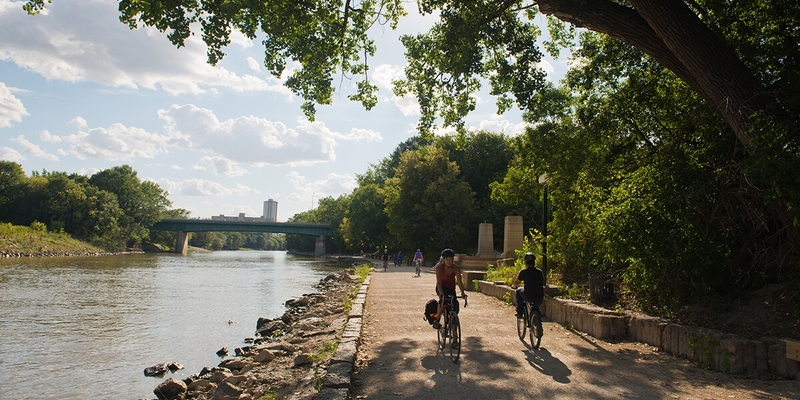 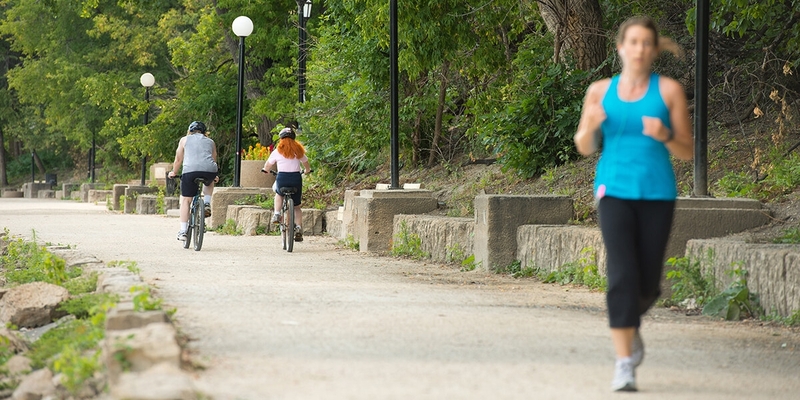 The Assiniboine Riverwalk has become a landmark in the urban fabric of Winnipeg, and accommodates multiple recreational opportunities such as walking, cycling, fishing, sunbathing and boat and canoe docking. 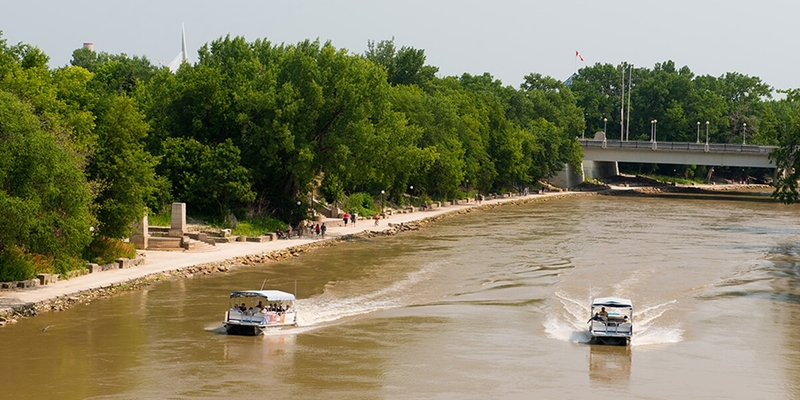 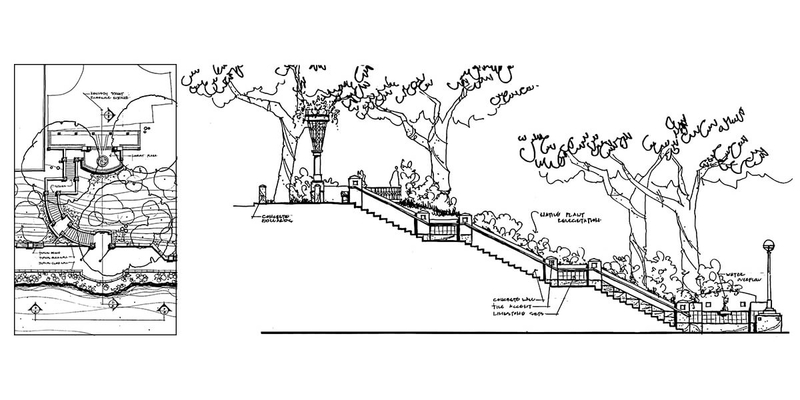 The path features an innovative combination of structural concrete dock systems and granular bank stabilization, providing a riverbank walkway designed to flood and withstand ice flow damage during Winnipeg’s yearly high river conditions every spring. 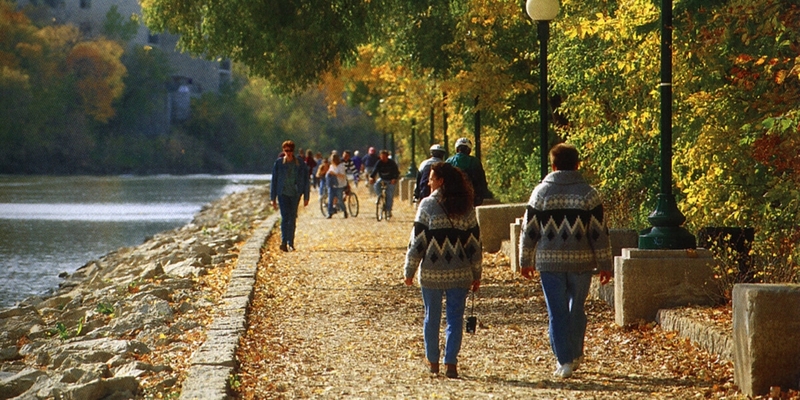 The Assiniboine Riverwalk was the key project in the “opening up” of Winnipeg’s waterway system for public recreation.